Also, I'm sharing the top 5 things that I am so super scared to share with you; but the time has come! 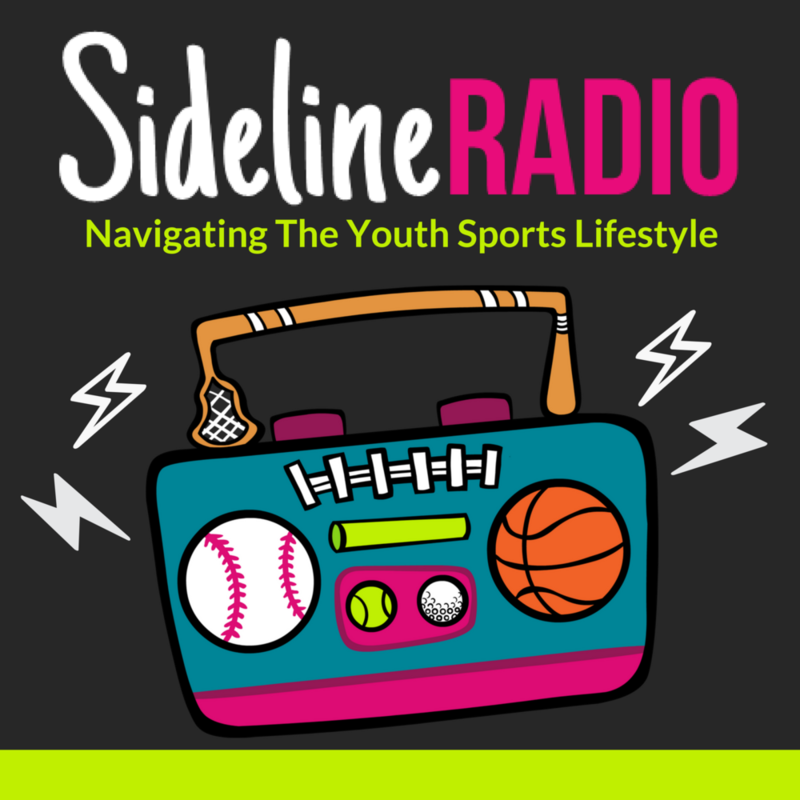 Listen to what you can expect to hear in our new series and all about my personal #SidelineLife on today’s episode. Stacie's Podcast - "Eating Curveballs for Breakfast"